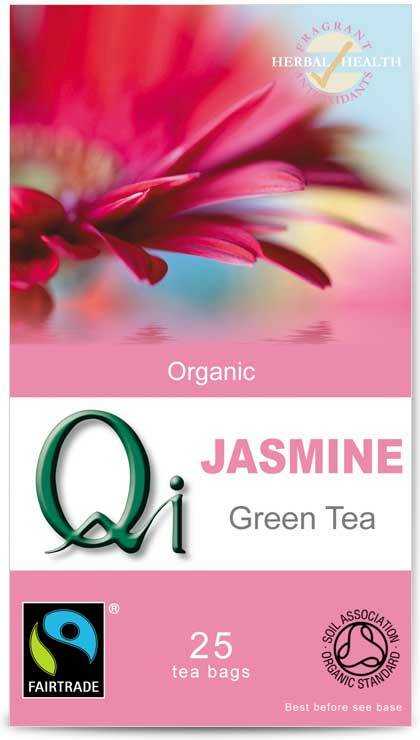 Qi Jasmine Green Tea is prepared according to ancient Chinese traditions, where the flowers and tea are laid out on separate trays and the Jasmine scent is gently absorbed by the tea. The process is repeated a number of times under the guidance of Grand Tea Master Chen Qi Quen, until the required scent is achieved. 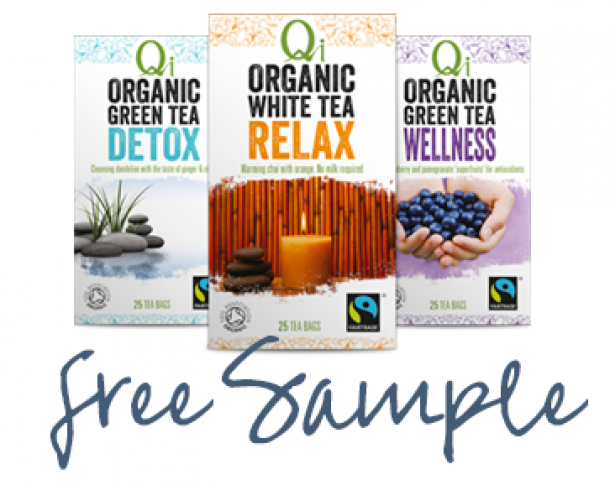 With no physical contact between the Jasmine flowers and tea, Qi Green Tea with Jasmine maintains its natural sweetness and rich scent, rather that the bitterness and acidity synonymous with mainstream jasmine teas where Jasmine leaves and/or flavour is added to the blend.